Welcome home! 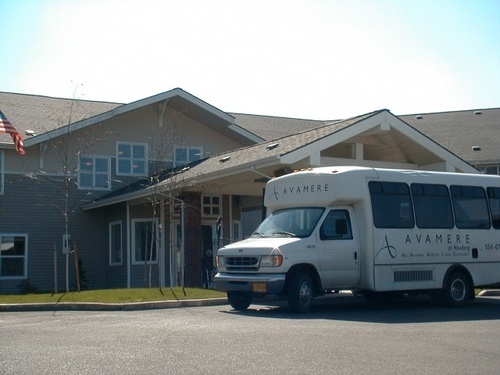 When you join the Avamere at Newberg community, you become a part of our family. 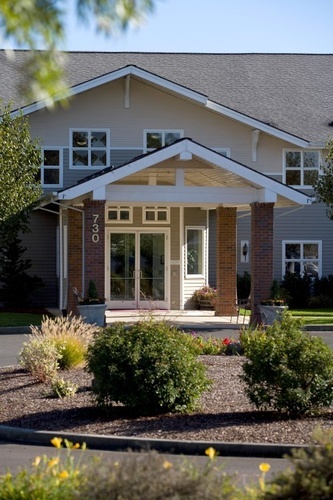 We have many senior living options in Newberg for you including assisted living apartments, respite care, and long-term memory care – all designed with your comfort, well-being, and continued health at the center. Our spacious studio and one bedroom apartments are cozy and full of amenities for your convenience. Our sense of community is enhanced by bright common areas available throughout the campus for families to visit and engage in activities, or catch up over a delicious, freshly prepared dinner. 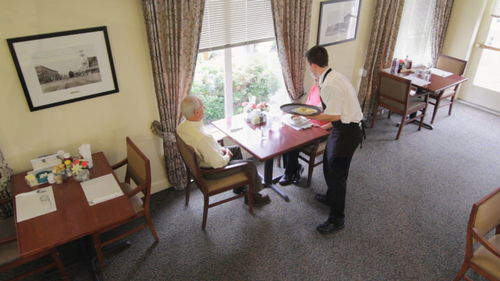 We feature restaurant style dining three times daily in our beautiful dining room. 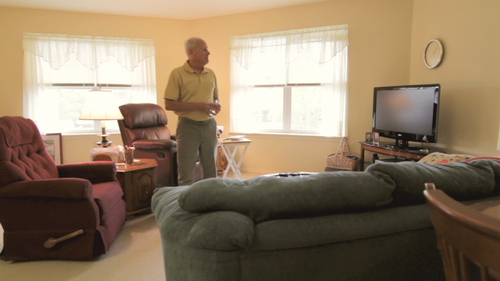 You’ll love the comfortable atmosphere as much as we do. After all, it is our mission to enhance the life of every person we serve. Avamere at Newberg is your home. Our doors are always open to your family and friends to visit. Invite them over for a delicious meal in our restaurant, or to join in one (or several) of our fun and invigorating activities. We are here to serve you. If you have any suggestions, or just want to chat for a bit, we are happy to oblige!